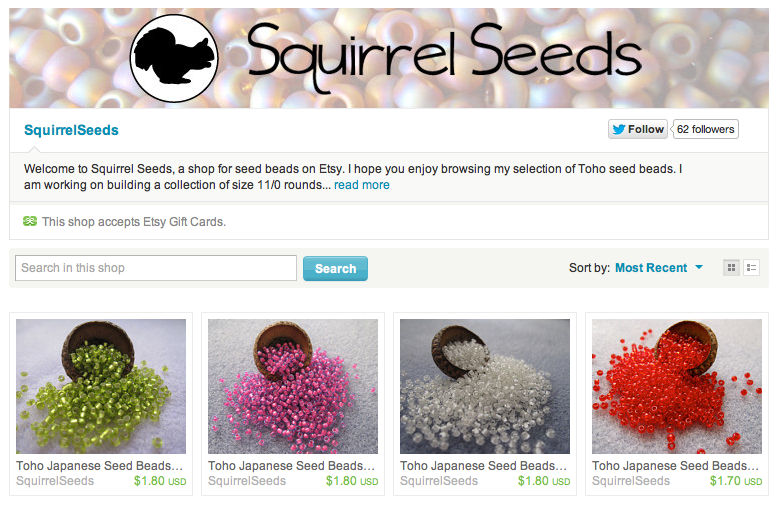 I am really excited about this because Toho is a high quality brand of seed beads. They are great for bead weaving because they are more uniform in size. They also have a larger hole in the middle, meaning that thread and needle can pass through more than once. 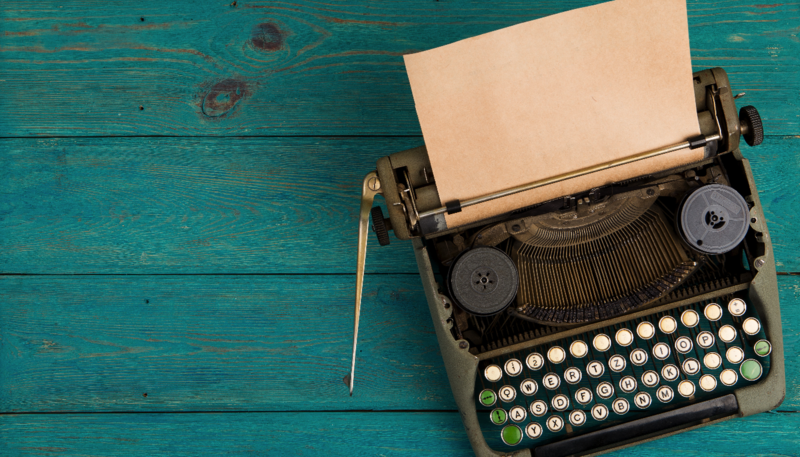 Hundreds of colors are available, providing many options for all kinds of projects. I am starting out with about 30 colors in size 11/0, but hope to continue expanding as time goes on. So fun! Click here to go browse my new shop, Squirrel Seeds.